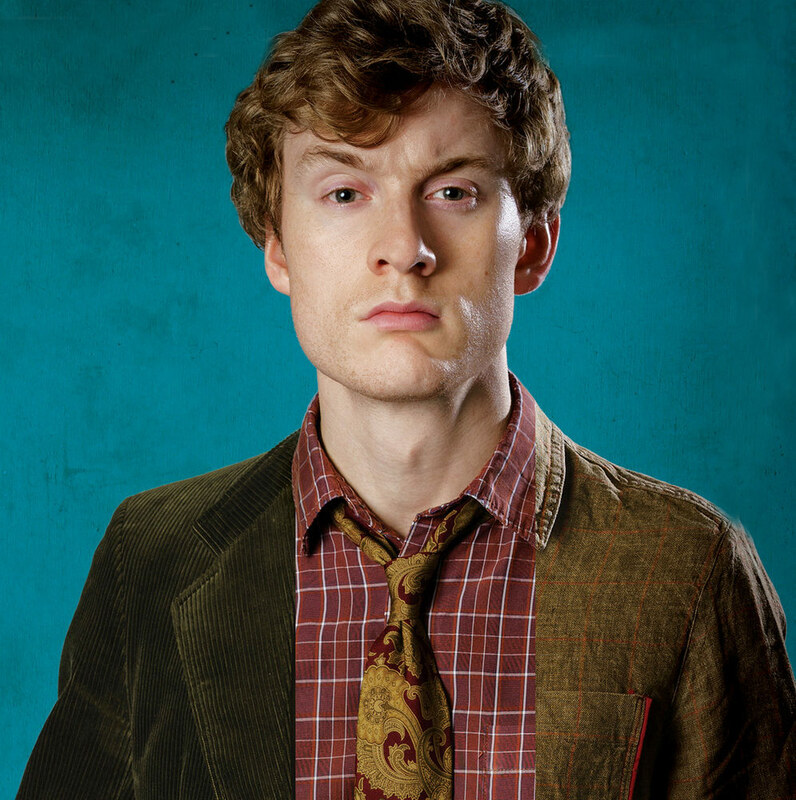 James Acaster is from Kettering, a town in the middle of England. He returns home as his stand-up career is taking off, to revisit his old haunts and to reconnect with the town he grew up in. A comedy-documentary, now in it’s second series!